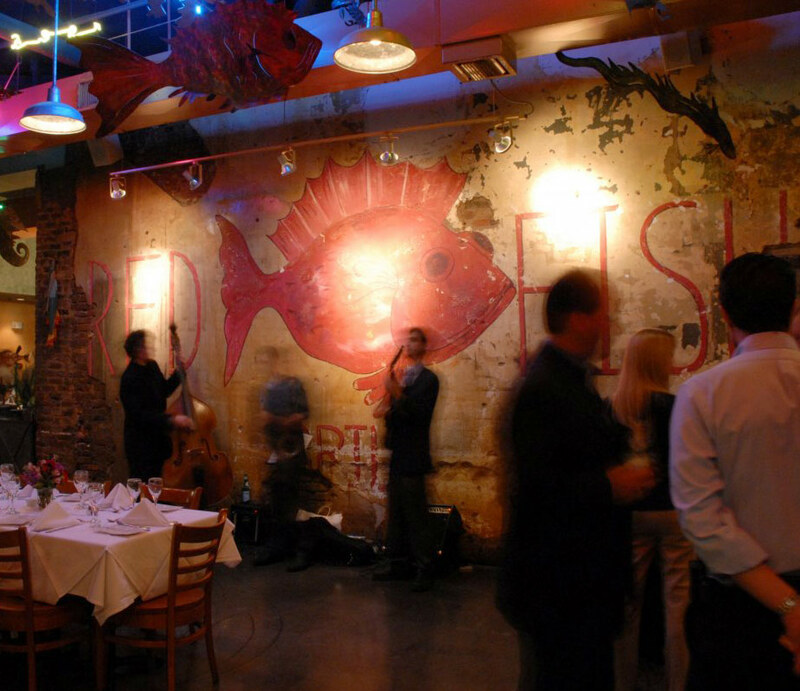 Red Fish Grill is an award-winning casual New Orleans seafood restaurant located at the gateway to the French Quarter at 115 Bourbon Street, just one block off Canal Street. Accommodating private receptions for up to 500, and full-service dining for up to 250, Red Fish Grill is an ideal location for special events. 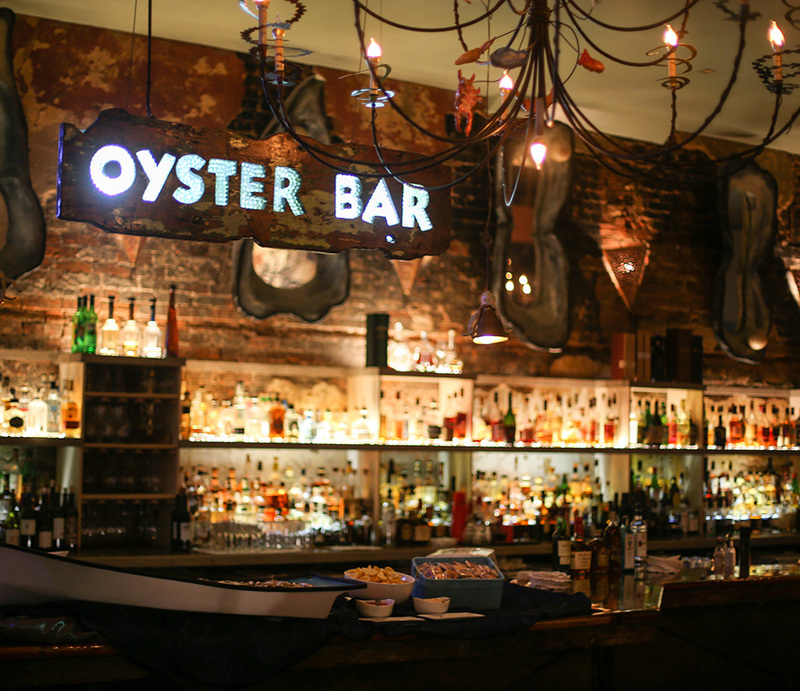 Join us at the Oyster Bar for an assortment of specials throughout the week including fresh oysters, bar snacks, and cocktails. 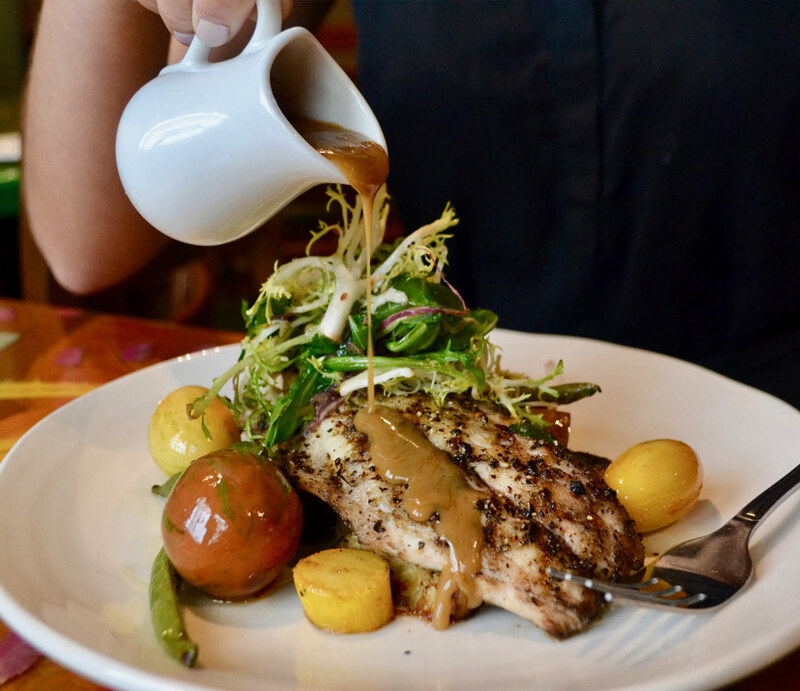 While Gulf seafood forms the foundation of Red Fish Grill's menu, the heart of Red Fish Grill's kitchen is the hickory wood-burning grill, one of only a handful in New Orleans.